Gaming is good. Giving to those that are less-fortunate is also good. So when you put the two together, you get something great. 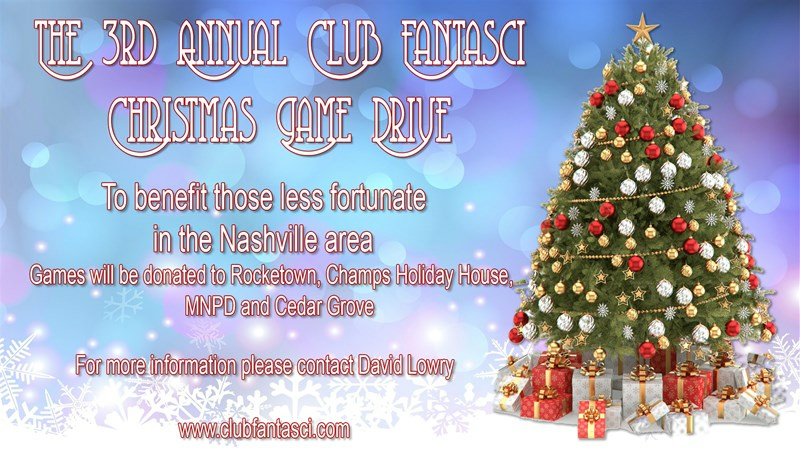 And that's just what Club Fantasci is doing again this year. They've started up their Christmas Game Drive and you can help out! 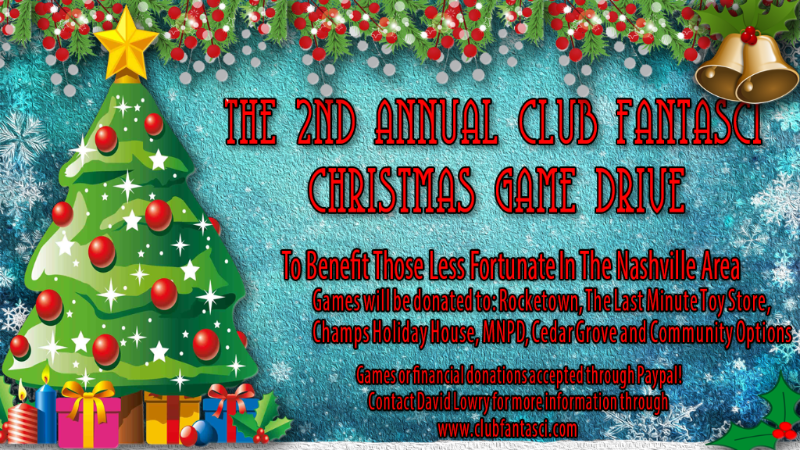 Give the gift of gaming to someone in need. Well, ok, technically it's been as long as pretty much every other week. But it seems that it really slowed down starting Wednesday afternoon. I'm certainly ready for the weekend, anyway. Gotta refuel in order to make it there, though. So I'm going to chow down on some bite-size gaming stories. Don't worry. I'll share. 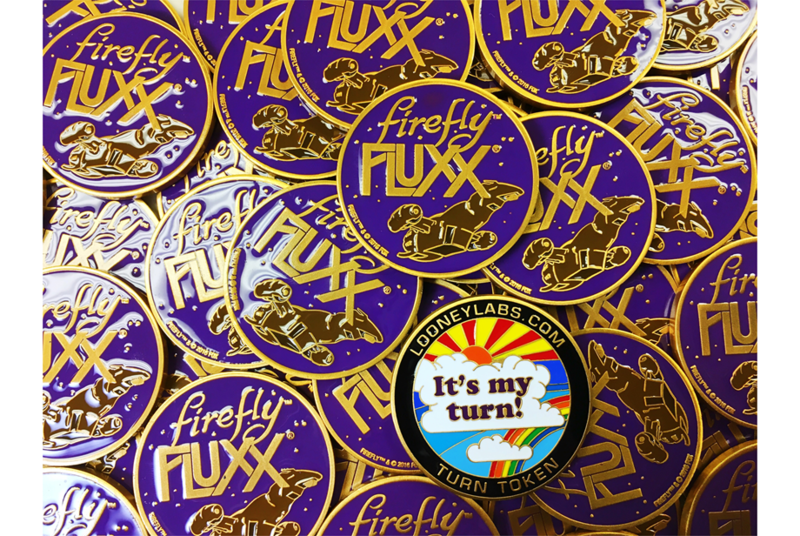 Today we have: The Big League Campaign Deck and Hunter's Guild Token Set are now available for pre-order, Fantasy Flight Games Releases New Allies and Adversaries Packs for Star Wars RPG, Red Panda Miniatures Shows of Painted Tank Mini for Wander, Club Fantasci Sets Up GoFundMe Campaign To Recoup Gear Stolen During Origins, Coins of the Forge Candle Set with Embedded Metal Coins Up On Kickstarter, Eternity Dungeon Tiles And Dice Up On Kickstarter, Free Shipping This Weekend From Bits of War, and Firefly Fluxx Coin Available From Looney Labs. Hey there everyone. Welcome to Saturday. Hopefully you're having a good day. 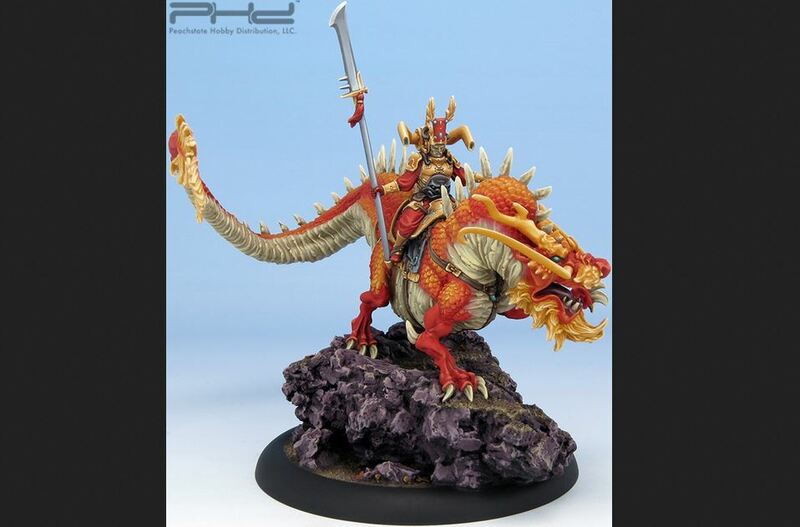 If you missed it, be sure to check out the Age of Sigmar rules that Games Workshop posted. If you're in the US and you're celebrating Independence Day, be sure to be careful with those fireworks. I'm taking a moment from the cooking that I'm doing. What am I making? Well, I've got hamburgers and hot dogs that I'll have later. I'm going to make some crawfish gumbo. On the sweet side of things, I'm making cheesecake with strawberry glaze and then chip'n'mint cookies. But that's as may be. 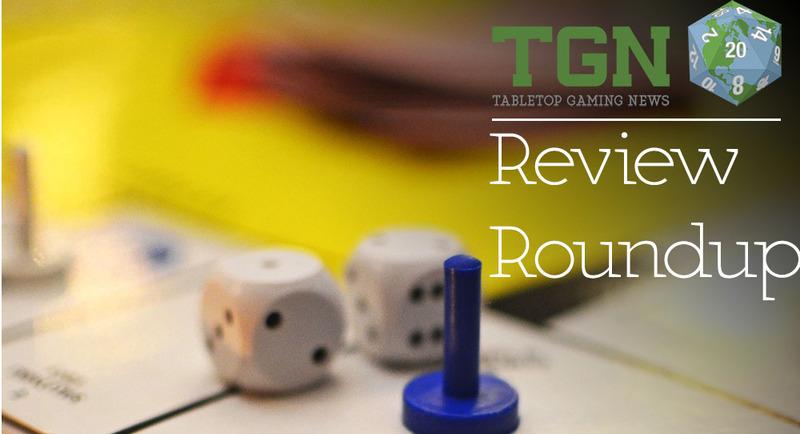 At the moment, we've got our Review Roundup. 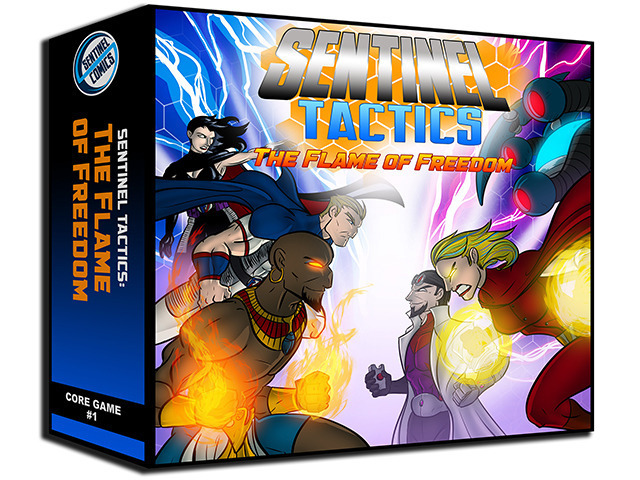 This weeks reviews/previews include: Unleashed RPG, Spyfall, Cockroach Poker Royal, Specter Ops, Ember: Shadow of the Demon, Star Realms: Crisis Expansion, Tuscany, Patrol Angis, Don't Be That Guy, and Swords and Bagpipes. Club Fantasci's David Lowry (and his wonderful hair... Seriously. I wish I could have hair like his) has a chat with Curt Covert of Smirk & Dagger Games. 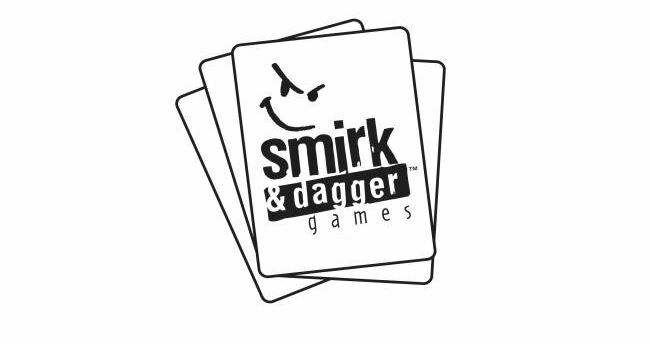 Topics include the multitude of Smirk & Dagger's games that are available now as well as what sort of goodies they have in store. Also, some about running a gaming company in this day and age. You can check out the video interview below the cut. It's another Saturday. Hopefully you've got something fun going on. Anyway, here's the reviews we found during the week (it was apparently a big week for posting reviews. There's quite a lot to go through). We've got reviews/previews of: Chaos & Alchemy, Fields of Arle, High Command - Escalating Conflict, Sellswords, War Stories, Trains: Rising Sun, Kalypto, 7 sins, Hitman Holiday, Amber Route, Twisting Catacombs Dungeon Scenery, M4 Sherman from Warlord Games/Italeri, Trikerion: Legends of Illusion, Games Workshop's Wood Elf Treeman, Sisters of the Thorn, Dark Eldar Voidraven Bomber, and the Zen Terrain Fast Food Stall. We've got another set of those shorter news stories for you. 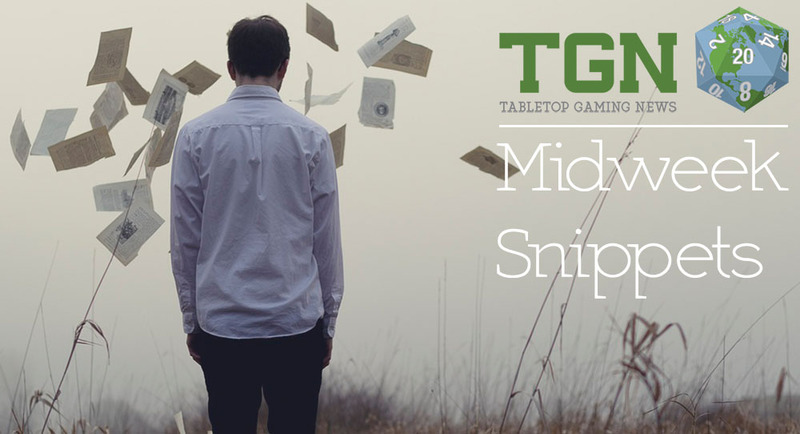 It's time for another Snippets posts. Here we are again. Some shorter stories for Sunday surfing. 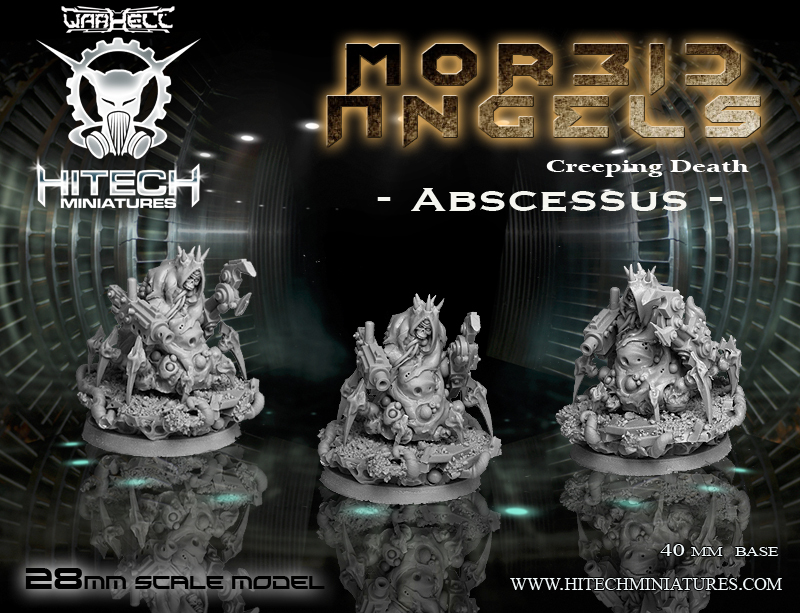 Today we've got: new Commands and Colors storage options from Sally 4th, Club Fantasci Interviews Ed Teixeira of THW Game Designs about Heroes of the Colosseum, new Abscessus release from Hitech Miniatures, a new Wolsung preview, new 15mm Trench Terrain available from Tabletop-Art, some fluff about Clan Ika from Ninja All-Stars, New Kurganovas Shock Troops models from Raging Heroes' TGG range, Free Sci-Fi Ashcan for Brink of Battle gets a face lift, Kabuki Models - Legio Praetoriana Updates, and some new releases from Mierce Miniatures. 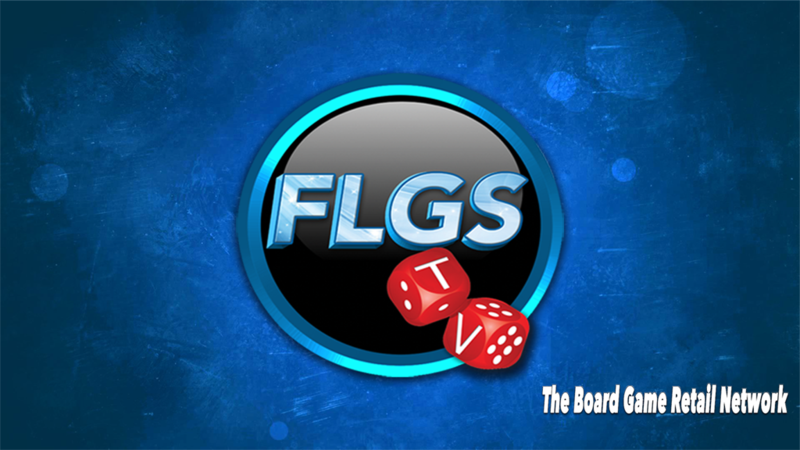 Game reviews are an important part of TGN. I'm a firm believer in getting all the information you can about a product before you make a purchase. 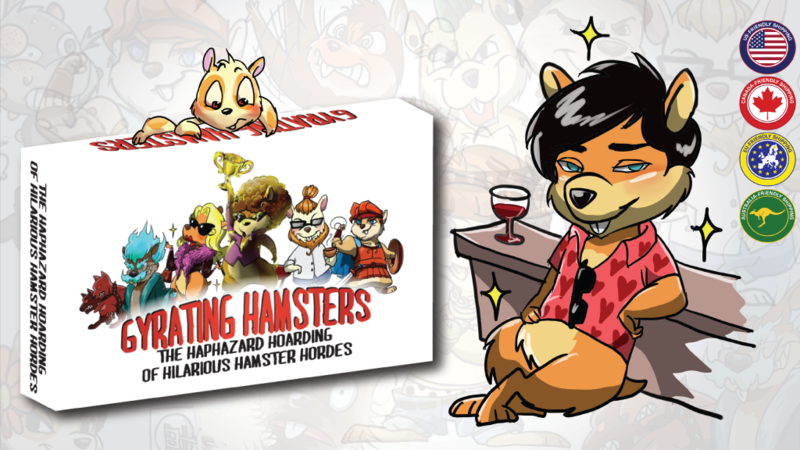 With the price of many board games out there on the market, most of us can ill-afford to drop a load of cash on a game that'll just sit on the shelf. A game review blog that's recently been on the rise is Club Fantasci. At the helm is David Lowry. I had a chat with David, trying to get to know a bit more about the man behind the website. And since turn-about is fair play, he interviewed me as well! Check out Club Fantasci for my half of the interview. 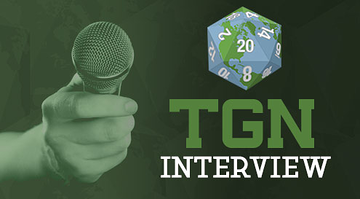 So let's dive into another TGN Intervew. This time it's David Lowry from Club Fantasci. 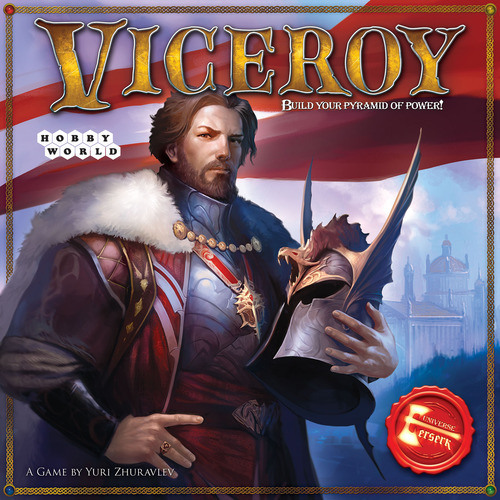 Club Fantasci's David Lowry gives us his thoughts on Viceroy from Hobbyworld Games. 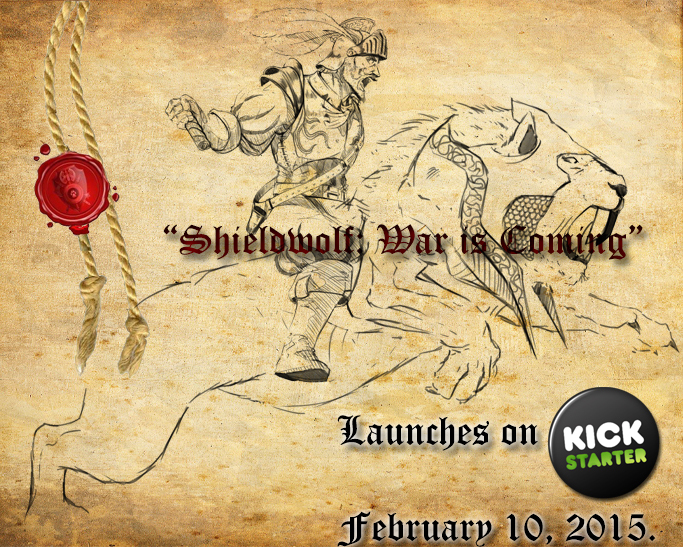 Looking out your window at the snow-covered landscape bathed in the moonlight, watching the ice crystals twinkle their beautiful show you wonder if you have what it takes to lead your people. Do they trust you enough? Have you even earned it? What makes you think you understand this game of politics and can safely navigate it to protect Laan and bring her out of the cold, dark despair your predecessor has drug her into and back to an age of prosperity that will allow its citizens to be healthy, fruitful and happy? With a grimace, you turn back to your desk, sit in your brown leather chair and start to pour over the important documents that demand you attention. These are the days your legacy will be formed upon. Your opponents will take every shot they can at you. You must build the best team of people you can and consolidated as much power as possible. Today is the mantle you bear is a heavy one and soon you will define what it means to be Viceroy! 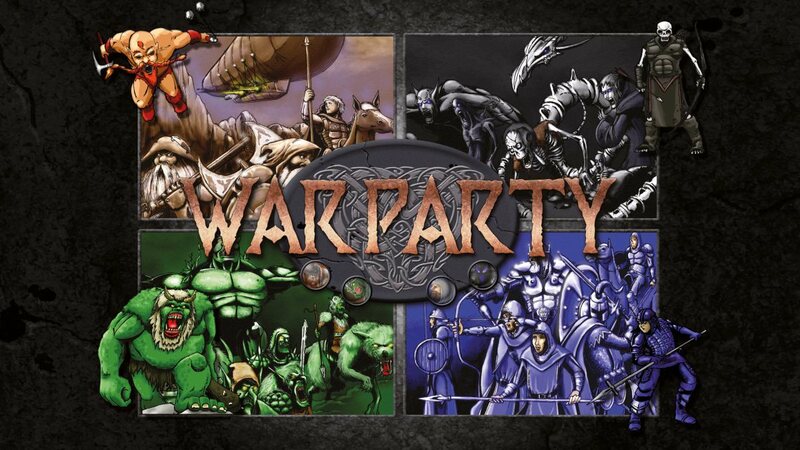 Club Fantasci's David Lowry sits down with Larry Bogucki and has a chat about Warparty. There's a party... in my war... would you like to go to the party in my war? 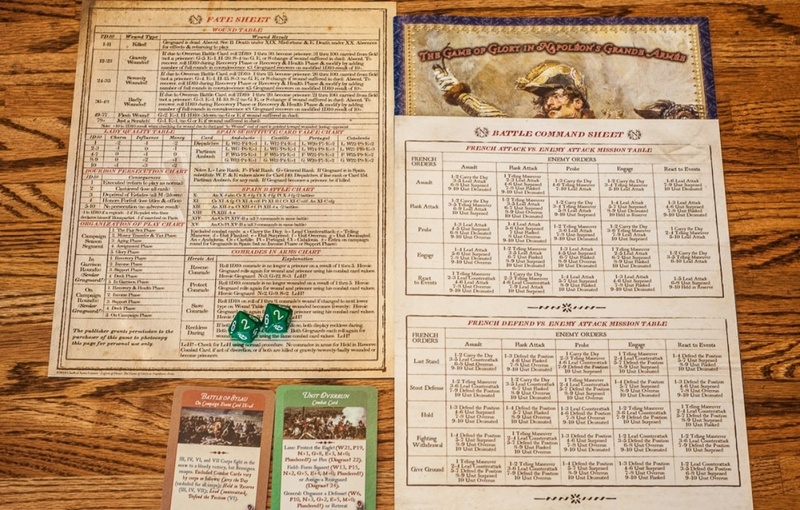 David Lowry interviews Larry Bogucki about his game Warparty and his experience in the board game industry for Club Fantasci. Club Fantasci's Christopher Dickinson takes a look at Planes from AEG and reviews it for the website. No word on when the "Trains" and "Automobiles" reviews will be up. Last Boarding Call for Destination Fun..? 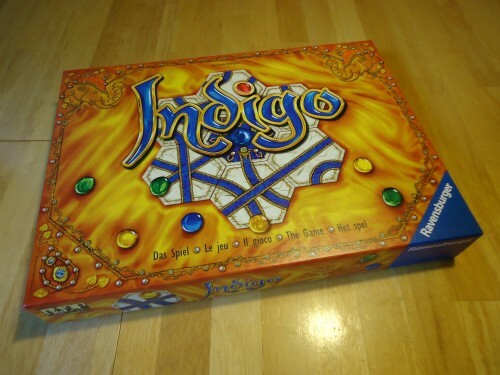 When I first heard AEG were releasing a game set in an airport and I saw the box cover I automatically assumed it was going to be another deck builder in the vein of Trains before it. Admittedly, I did not research the game beyond this largely because the idea of recreating a bustling airport full of passengers, one of the most stressful situations I can think of, is of limited appeal to me. Club Fantasci's Maurice Fitzgerald takes a look at Imperial Stars II by Victory Point Games in this new review article. 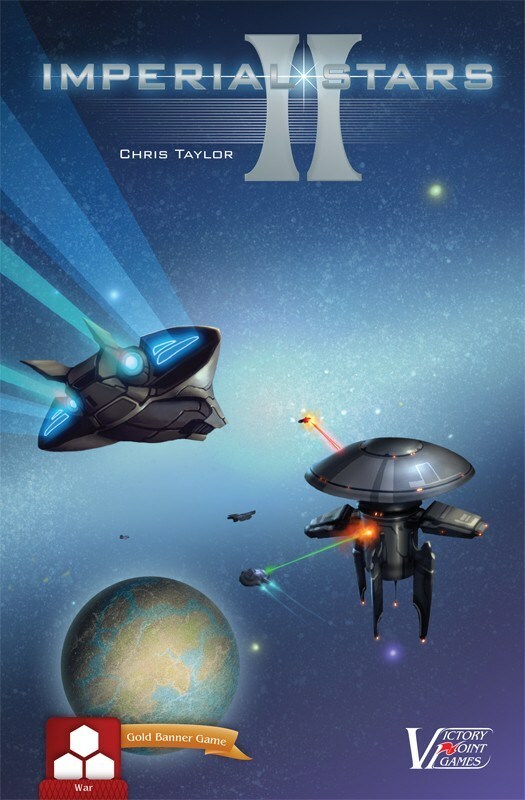 Imperial Stars II is a fun two-player sci-fi wargame with a lite 4X flavor recently released by Victory Point Games that plays in around 60 minutes. 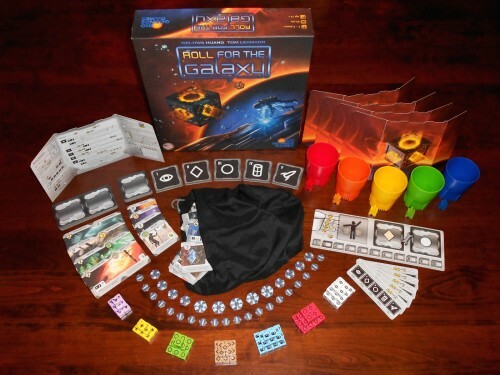 The game centers around empire expansion and big fleet space battles with minimal bookkeeping that is both easy to learn and play while still offering good strategic depth and high re-playability, minus the big time commitment. 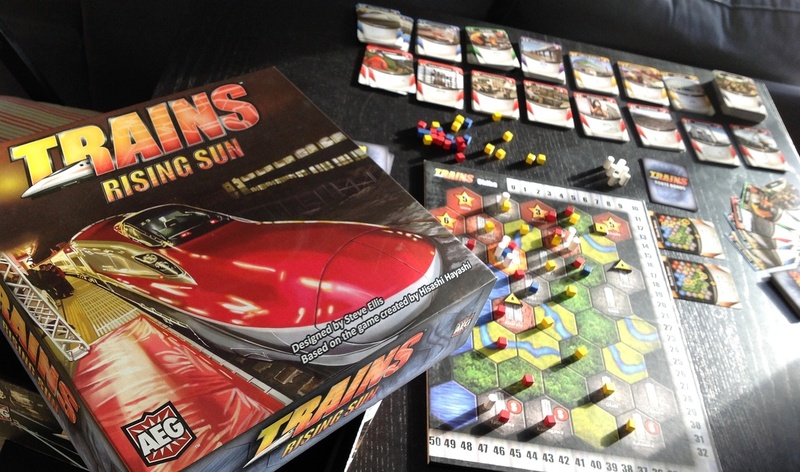 It’s a simple, straight forward wargame that fits into the space combat niche nicely.